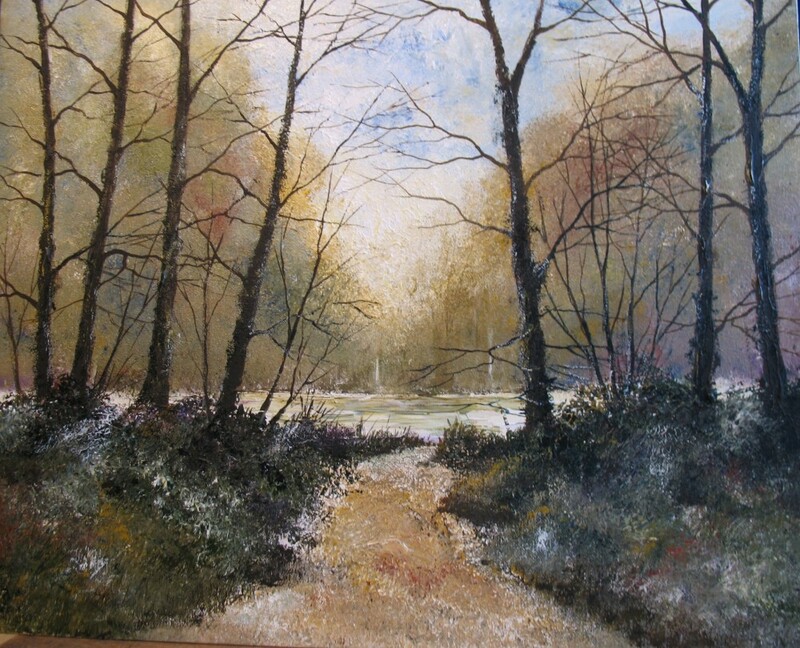 Ian is a self-taught professional artist living and working in Feckenham Worcestershire. 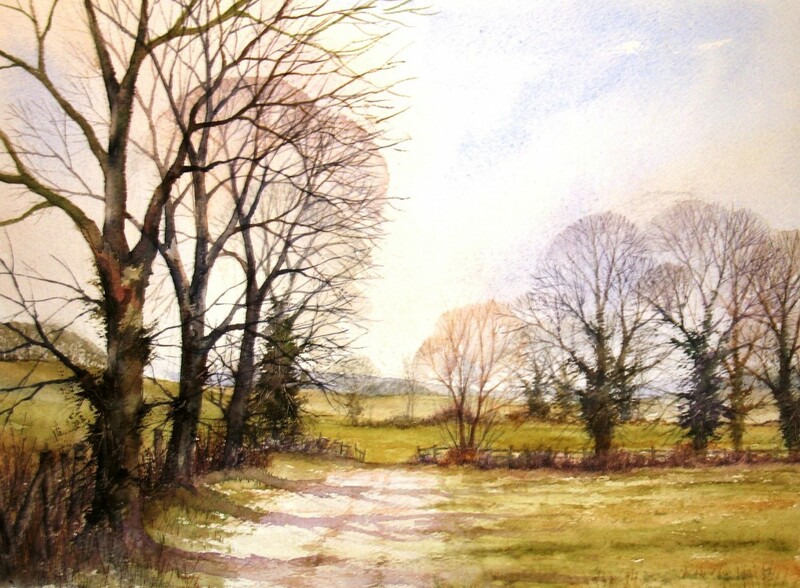 He enjoys landscapes, especially in autumn and winter when the trees have lost their leaves and is inspired by the work of Rowland Hilder in particular. He has had paintings selected for several years in the Royal Birmingham Society of Artist’s Prize Exhibition in June and has sold to collectors in Europe, Japan and the USA. 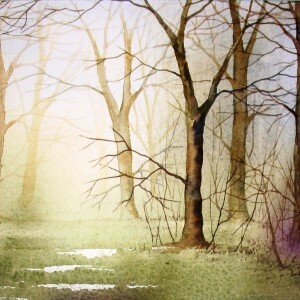 In 2011 he was invited to hold a month long solo exhibition at the Botanical Gardens in Birmingham which proved to be very successful and one of his paintings was selected as Best in Show at Quinton Arts festival in Birmingham in both 2011 and 2012. Examples of his work and details were chosen to be featured in the American ICA publication “International Contemporary Artists” and in 2012 his work was featured in the national “the Artist” magazine. 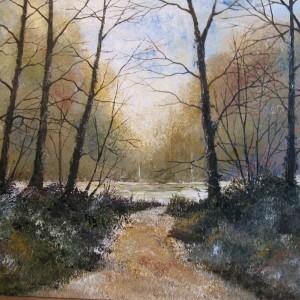 He also enjoys using media other than watercolours and experimenting in different styles and approaches. 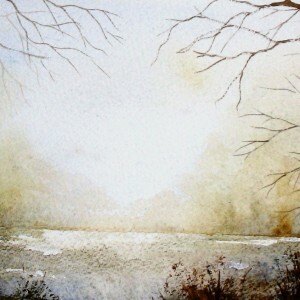 He sells his work through two Worcestershire galleries, his website and at a number of exhibitions throughout the year and regularly runs workshops at art clubs throughout the Midlands. 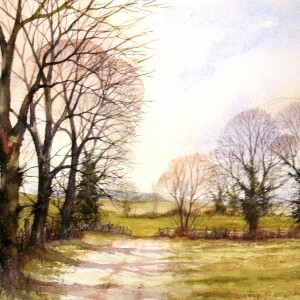 Examples of the full range of his work and details of all future exhibitions can be found on his website.